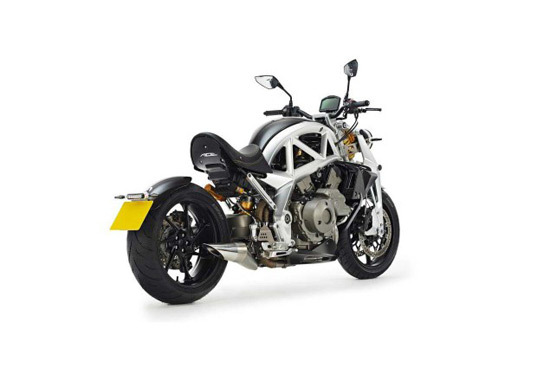 British Ariel Ace, a motorcycle with a heart of “VFR1200F” model will get more attractive and more athletic version. 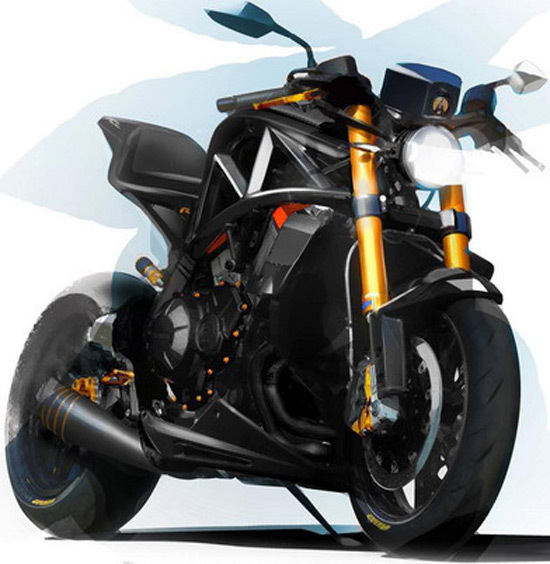 In front of us is a sketch of the model that bears the name of Ariel Ace R, and will debut this November at the NEC Motorcycle Show. This fair would also have to be a rare opportunity to see Ace R live, as the company plans to produce only 10 copies of the machines with ‘R’ specifications. At this time no so much detail, but it is known that in addition to high-performance parts and, of course, more power, a motorcycle will have a unique graphics. 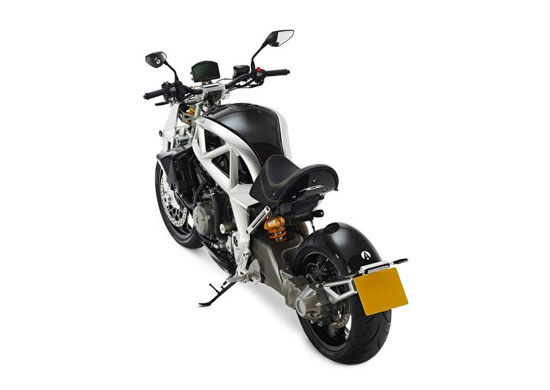 Although many believe that the work on VFR platform step back for the British brand, Ariel quickly acquired a lot of fans both in the world of two and four wheelers. In any case, we will have more details in the weeks to come.